The great taste of juicy, freshly picked blackcurrants. 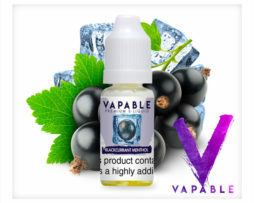 Vapable Blackcurrant Squash Flavour E-Liquid is one of our fruitiest e-liquids. 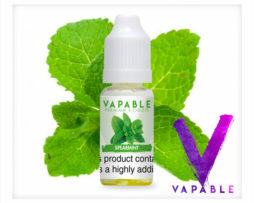 It has a great bright, clean taste that is strong enough to not leave you with regular vaping. Strongly reminiscent of the famous blackcurrant cordial of your childhood, this e-liquid bursts with the sweet but slightly tart taste of plump, juicy, freshly picked blackcurrants. This e-liquid is sure to take you back to summer days in the back garden.